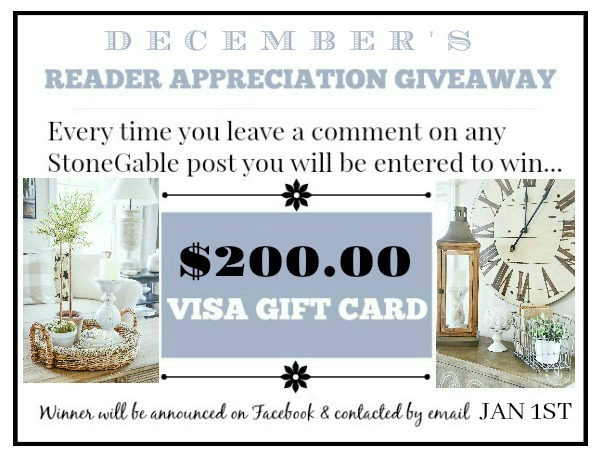 This months Reader Appreciation Giveaway is a $200.00 VISA GIFT CARD!!!!! Today on Decorating Tips And Tricks we are talking about KITCHENS DONE RIGHT. Kelly, Anita and I all have very different kitchens and points of view about decorating but there is a whole lot we can agree on about making a kitchen the heart of the home and someplace you love to be!!! Listen to all DTT podcast episodes HERE. 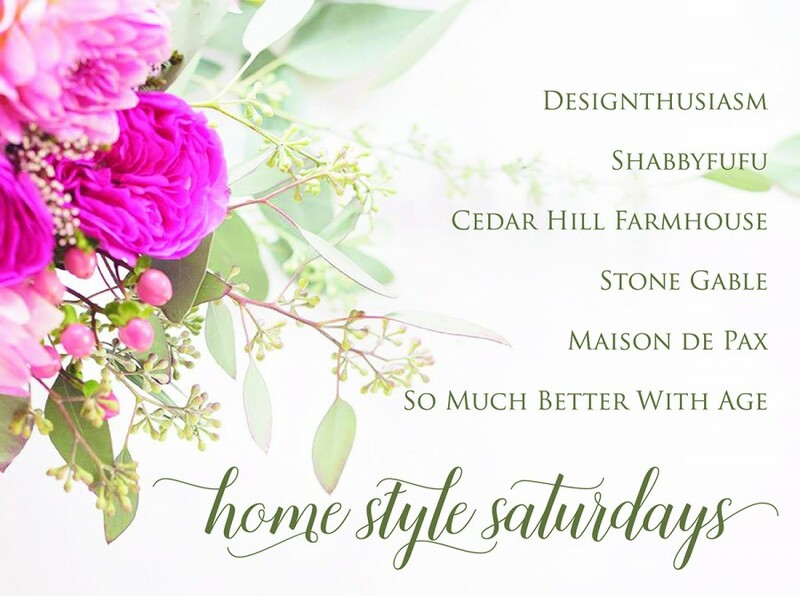 And today is HOME STYLE SATURDAY. We are sharing our favorite archived posts. 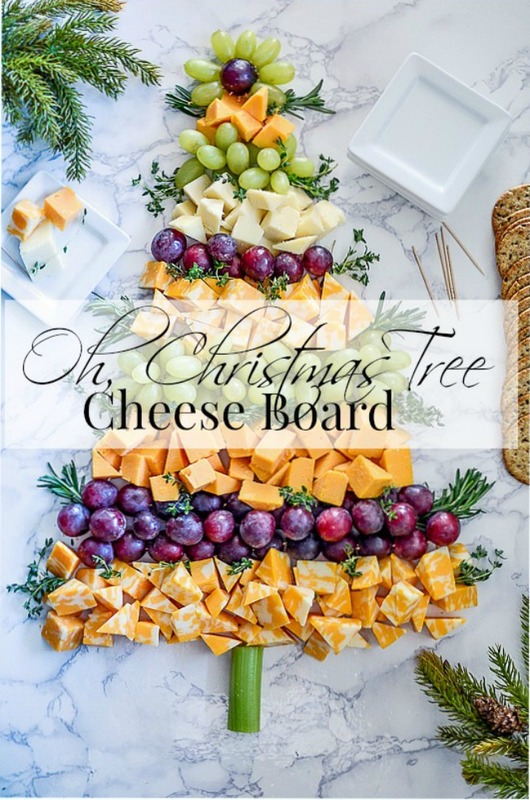 The O, Christmas Tree Cheese Board is one of my most popular pins and a big crowd pleaser. 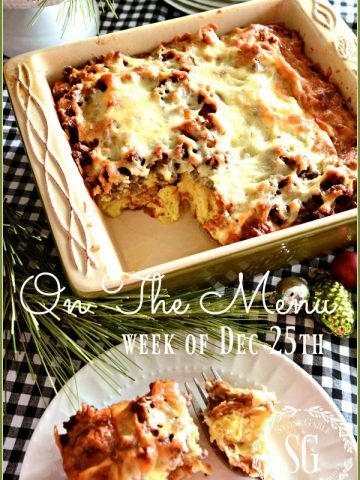 It’s delicious and easy to make too! 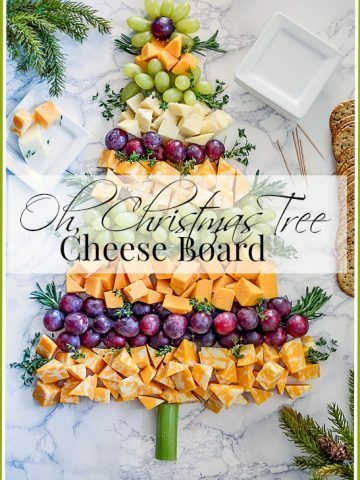 Let’s make an Oh, Christmas Tree Cheese Board! I saw this amazing cheese board on Pinterest and had to make one for myself! I used a poster board covered in Carrara Marble contact paper as a base for the Christmas tree. 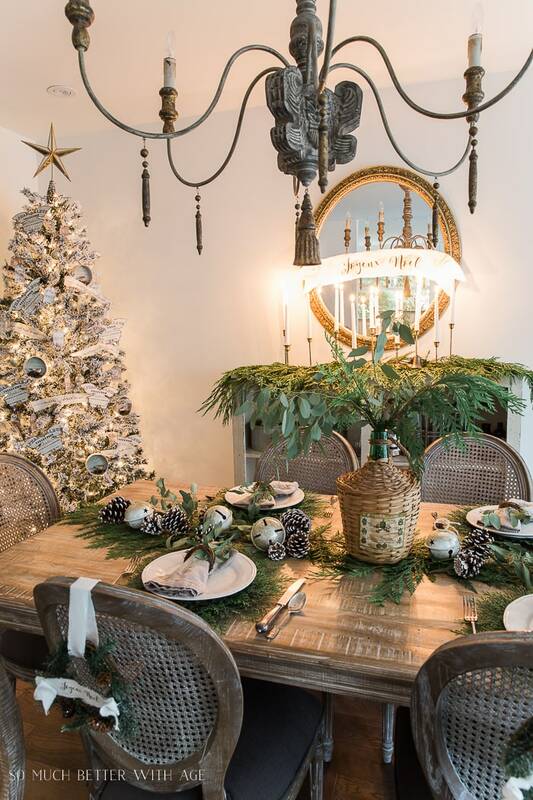 Make a template for the tree out of parchment paper. This is important. Without a guide, the tree might not turn out even. I used a quarter sheet pan size of parchment and folded it into a triangle. Start at the top of the tree. Arrange one color cheese wedges. I found that triangle wedges are easiest to arrange. Nestle them into one another following the outline of the parchment paper. Next, add a row of grapes. Snip the grapes into clusters of 3 to 6 grapes. arrange snugly up against the first layer of cheese. 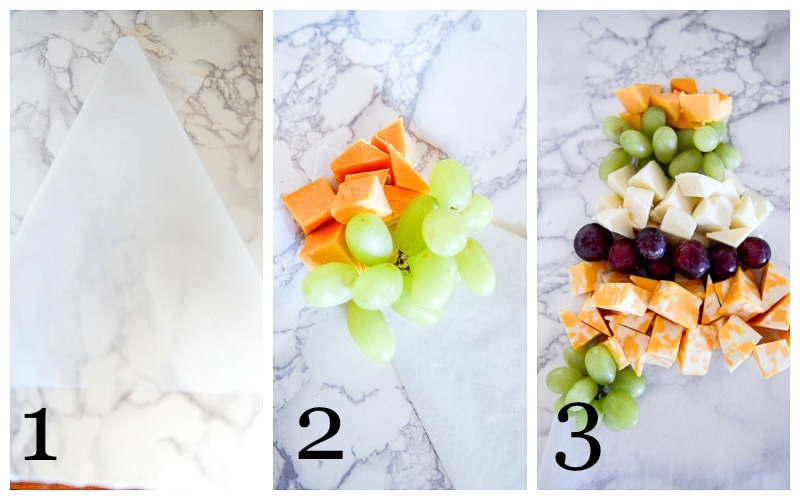 Continue alternating different colored cheese wedges and green and purple grapes. I attached 2 red grapes together with a toothpick and lined them up in a row and then added single red grapes on top of them. Keep snuggling one row against the next, making sure they are straight. 5. 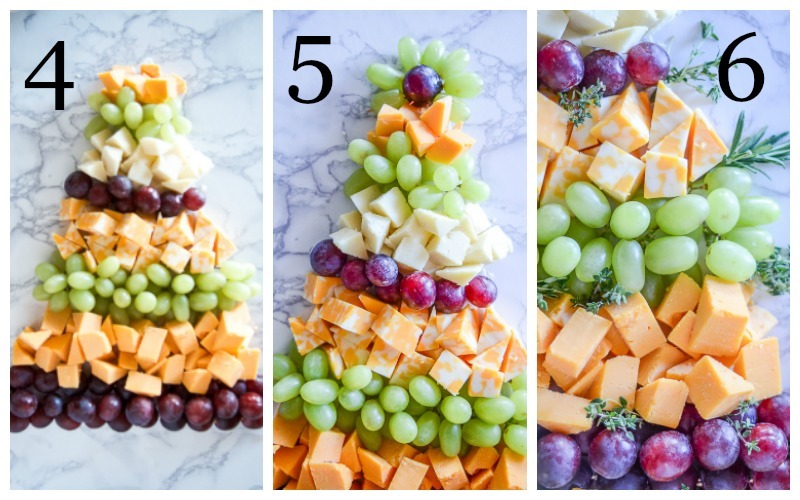 Continue layering the cheese and grape layers according to the image until the tree is complete. 6. Add the grape star topper. Choose a plump red grape for the center of the star. Put a toothpick through a green grape and stick the toothpick into the red grape as the image shows. 7. Garnish with thyme and rosemary. Add a celery stick for the trunk of the tree. Serve with assorted crackers and mustards. 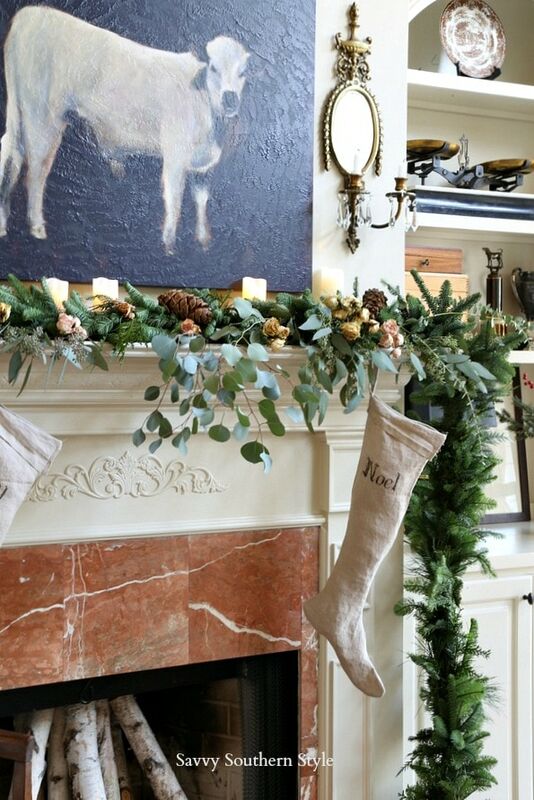 Wouldn’t this be the biggest hit at your next Christmas gathering? 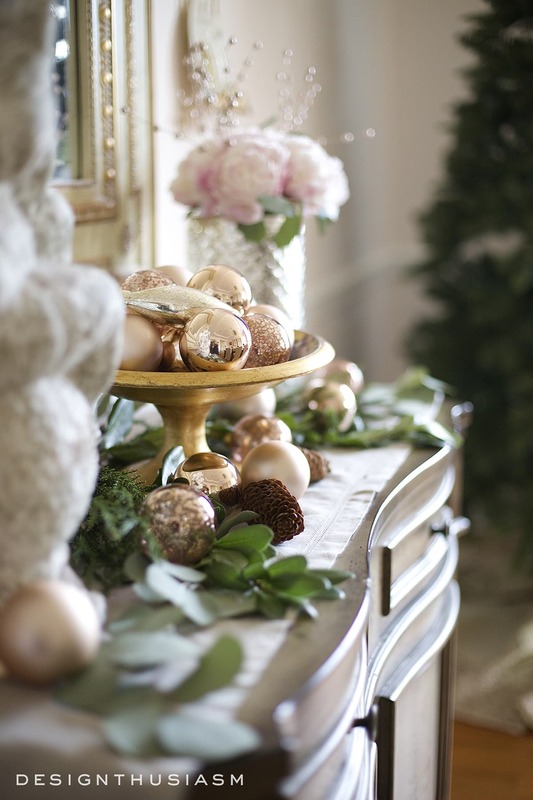 Did you know that I have a CHRISTMAS Pinterest Board with over 1,300 festive pins? You can follow me on Pinterest and see what I’m finding to pin every day HERE. I have a few gal pals that get together we’ve been friends since 3rd grade. 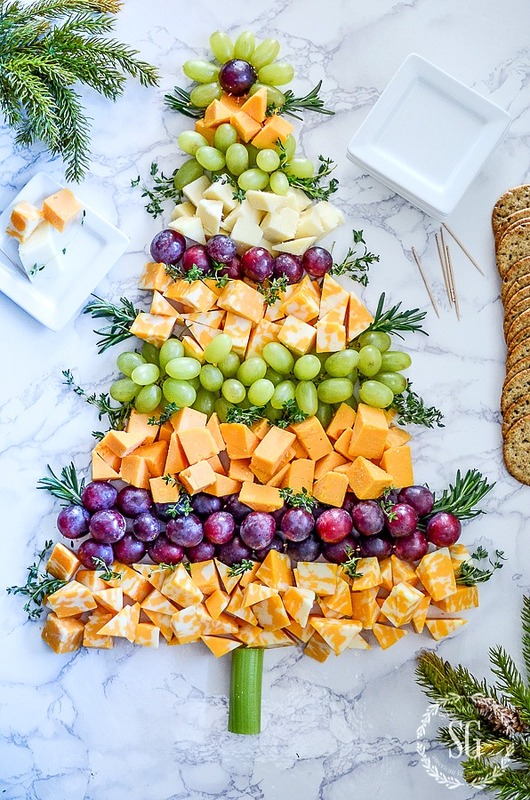 we have done the cheese board before but not in the shape of a Christmas tree, so cute. please enter me into the drawing. Sounds like so much fun, Denise. I’m meeting a friend from high school this week. 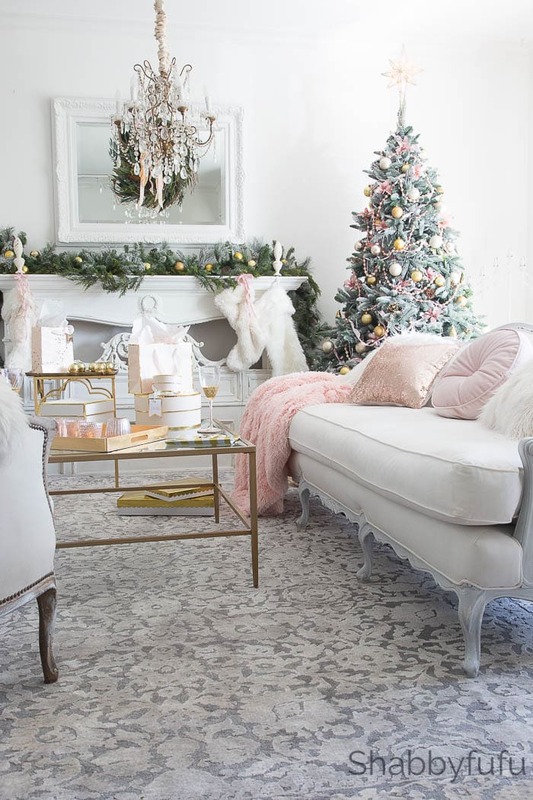 This is so festive for the holidays! Such a great idea. Looks so festive and delicious. Thanks for sharing. Yvonne your cheese board is spectacular-looks like a masterpiece. We love cheese and grapes and everything nice, looks so easy to make and that’s what us girls need something quick and of course delicious. Don’t forget a variety of crackers, my hubby loves crackers I have to hide them. 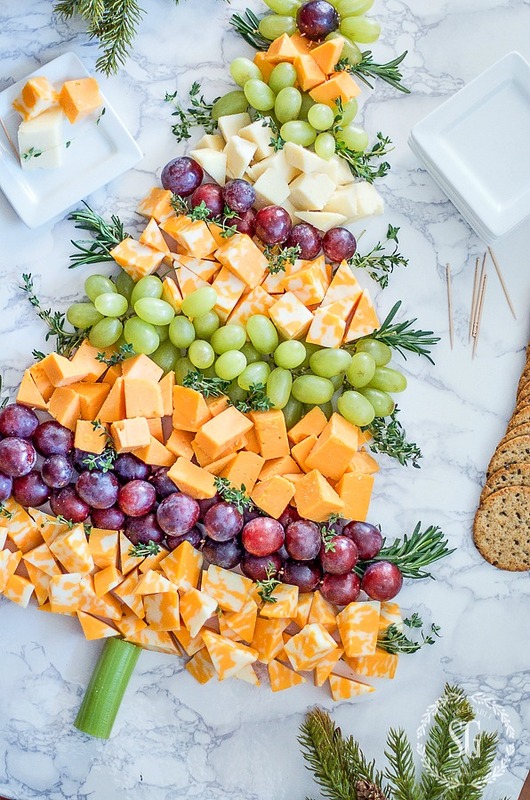 This Christmas Tree cheeseboard will be perfect for my appetizer table on Christmas Eve! 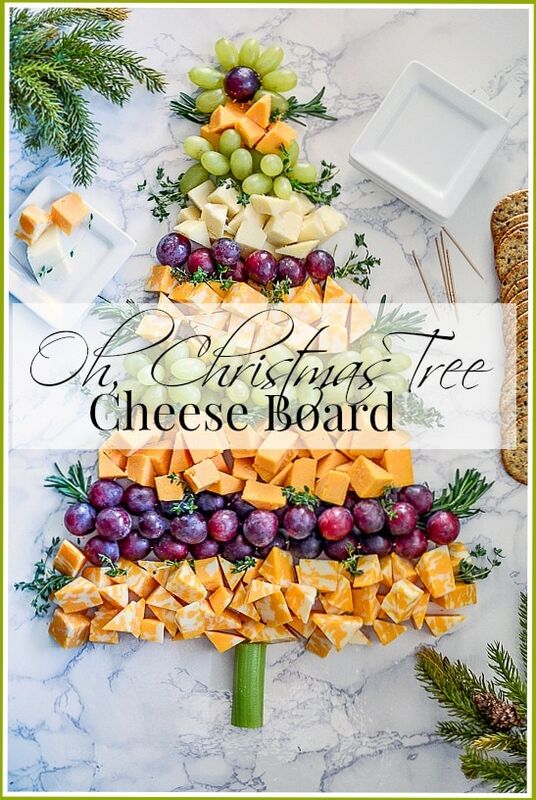 The cheese tree is beautiful. 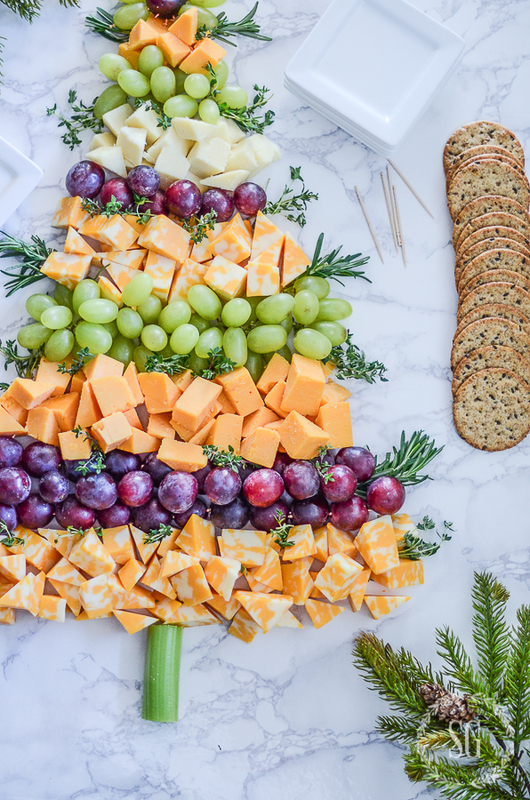 I think that sounds so cute… the cheese tree! LOL! Hugs for making me giggle! Oh this is a must. Festive and yummy. 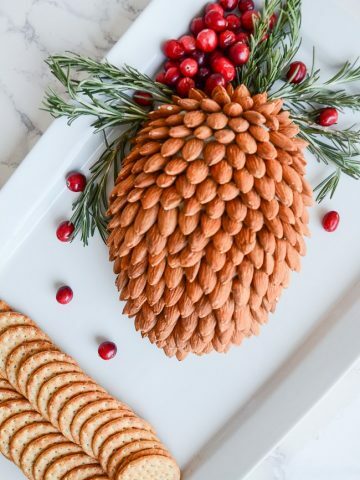 Great Christmas cocktail party idea. I am going to a ladies Xmas party next week and need to take an appetizer. 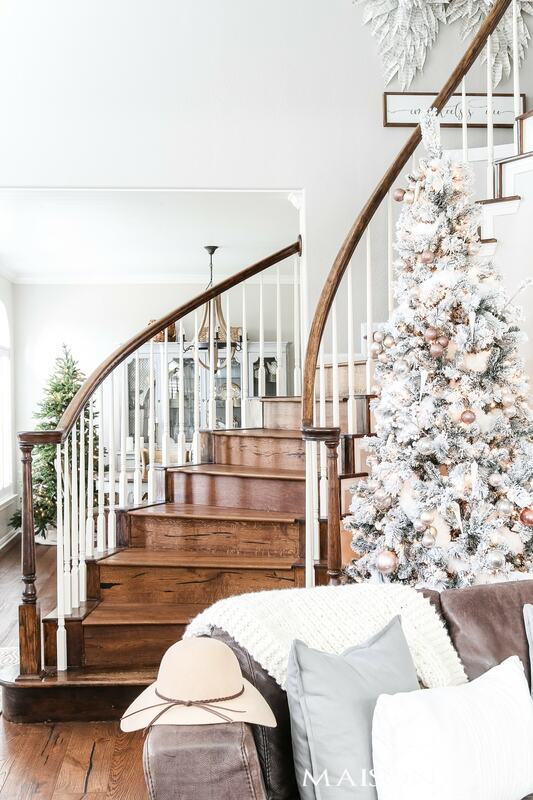 Your Xmas tree is perfect. It not only looks beautiful but I know will taste great. There are so many wonderful cheeses out now it will be fun to try different ones. I am thrilled to learn that there is Carrera marble contact paper!! ? And this tree is such a cute idea…hope to try it Christmas Eve. Thanks for your always inspiring ideas! 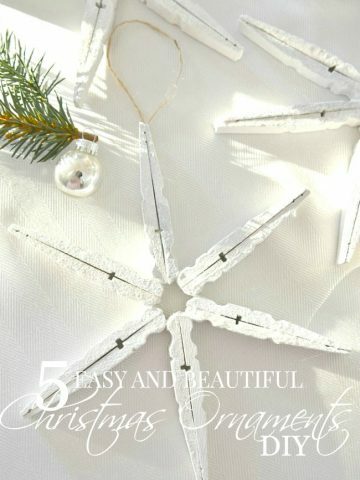 This is so cute and festive,I’ll have to try it. I’ve seen this in pictures before, but am SO glad you posted with what you used to make your cheese board. I’m taking my version of your cheese board to a gathering tonight! Always look forward to your posts – enjoy your day. I can’t wait to make this delicious looking cheese board. I know my family will love! Great idea and a beautiful presentation! What to bring to a gathering??? This will be great. Great idea! Looking forward to making it. Thank you! The cheese board is so pretty!! I am hosting my family for CHristmas this year and I will definitely be serving this cheese board. Thank you and have a Merry Christmas. Pretty idea and one I’ll be sure to try. This appetizer was so attractive and easy that I shared it with a friend. I should have saved it to impress MY guests! 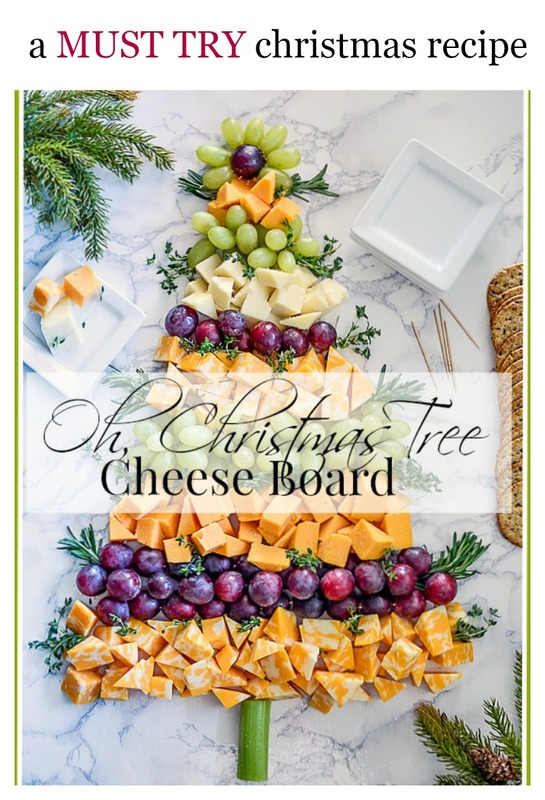 I love this cheese tray, I hope to attempt to make it soon , thank you !!! Merry Christmas !! The Christmas appetizer tree is so awesome & a real keeper!! It is so pretty!! Thank you for sharing the directions as well! You are such an inspiration!! Have a great weekend ! Thanks, Karen!!! I know you and whoever you serve it to will love it! 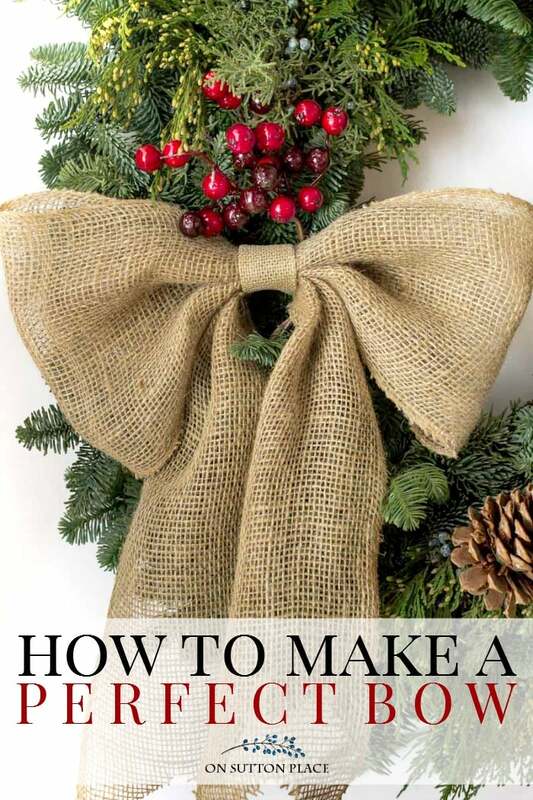 I love this idea and will be making it for sure.